Luxuriously handmade in a slewed weave and completed in the timeless buff willow finish. 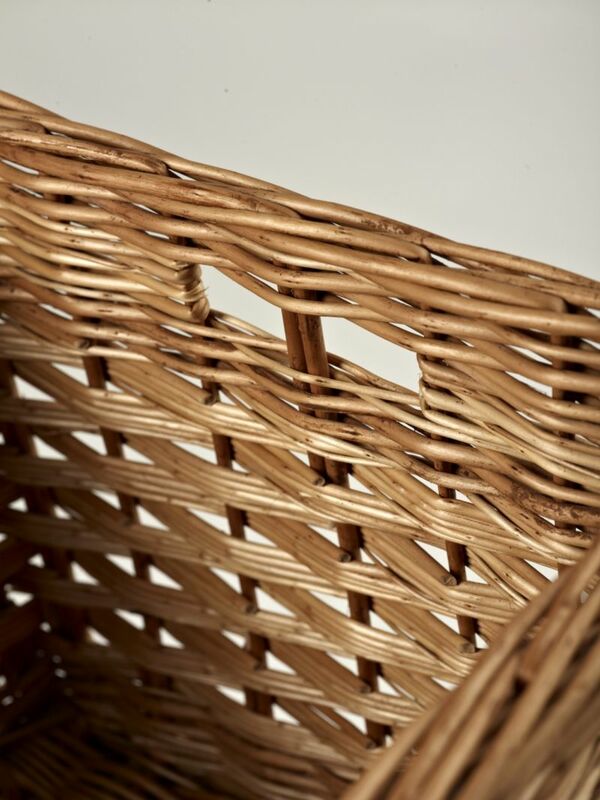 The basket comes with precise finger carry holes and is available in four exacting sizes. 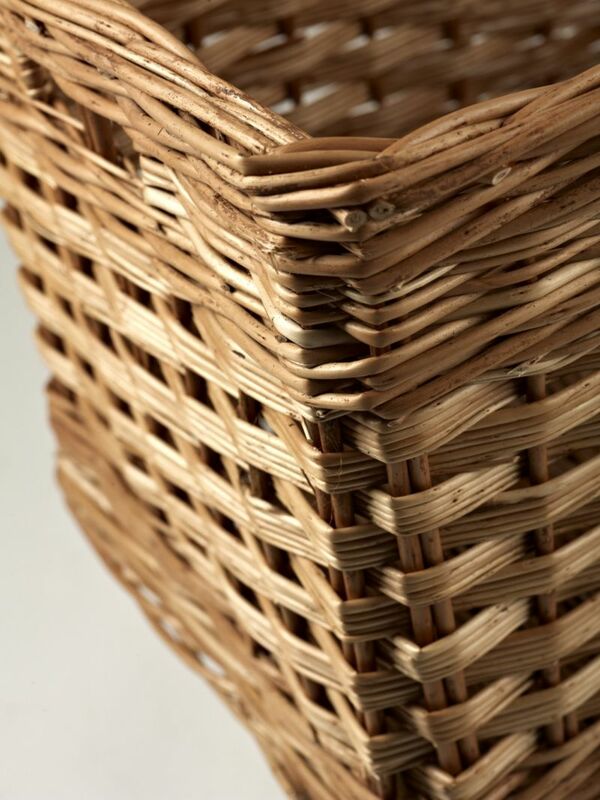 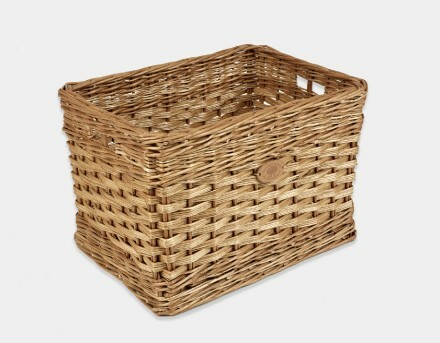 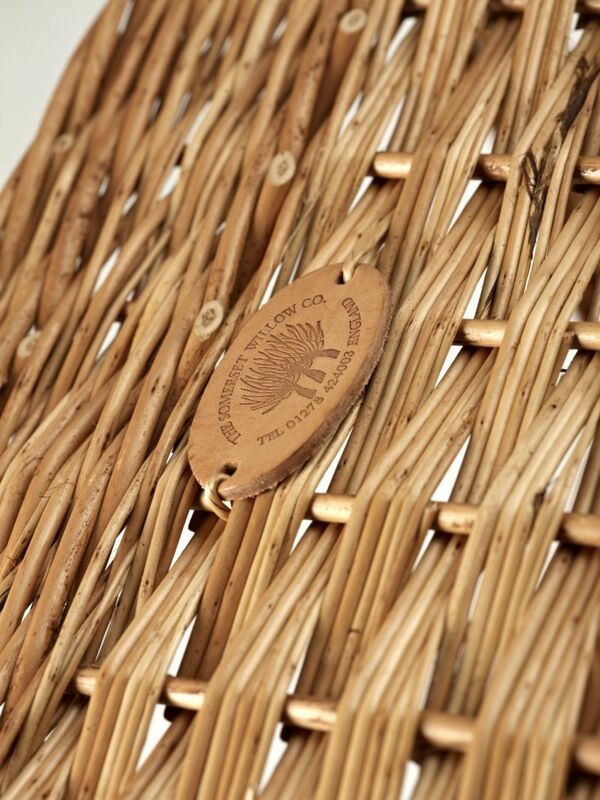 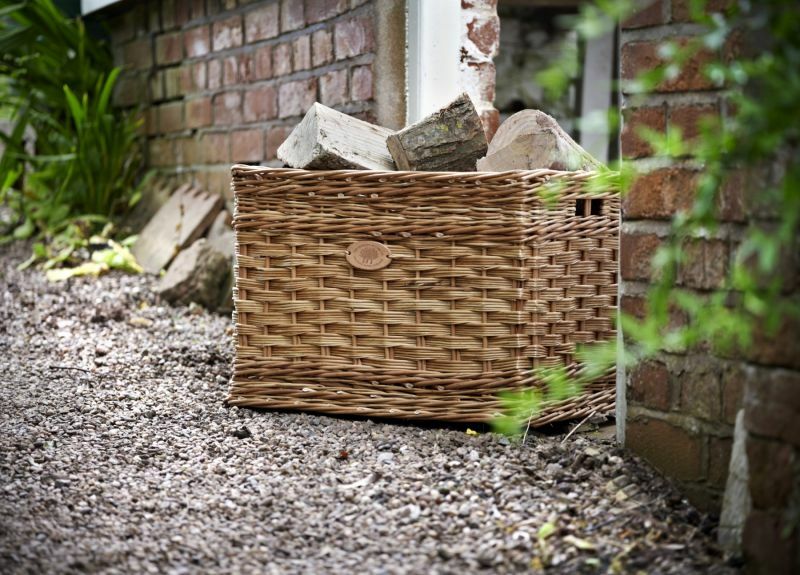 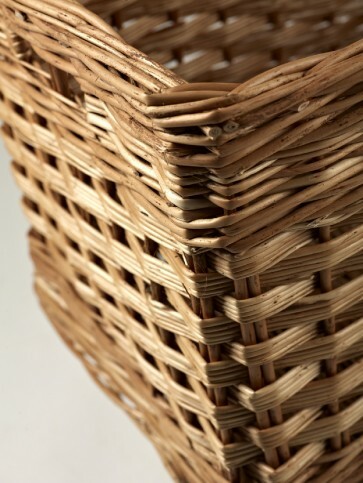 Tough and hard wearing, this log basket will stand up to the daily rigours of any wear and tear.